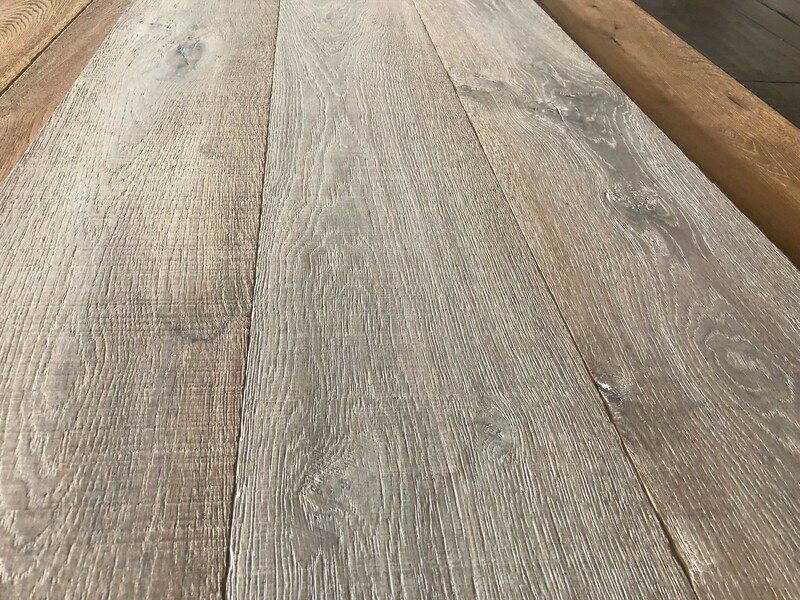 New DESERT ROSE oak flooring is inspired by Australia’s brilliant sea-side or relaxed Hampton lifestyle. Its on-trend colours of dark and pale greys blend in with welcoming browns and are delicately washed together by the crispness of white. This floorboard is deeply distinctive, stout in use and a best seller for sure! Those you know will crave this colour and greatly admire your home.